Mili Atoll is a coral atoll that is comprised of impressing 92 islands that form the Republic of the Marshall Islands in the Pacific Ocean. 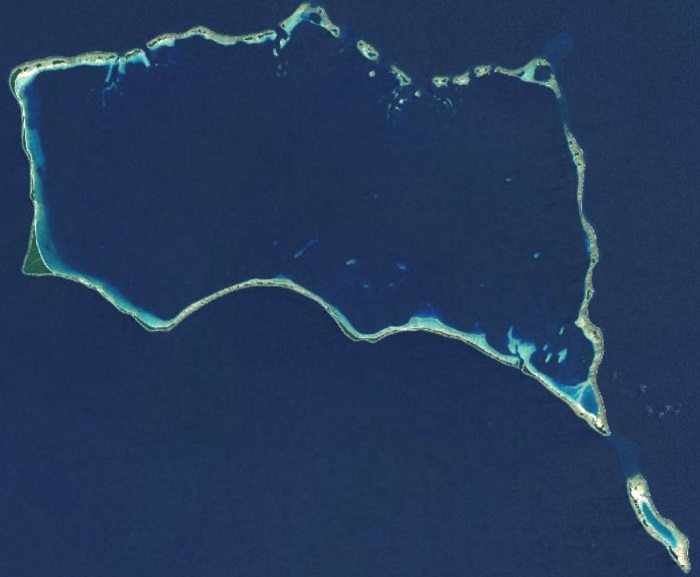 Considered to be the second largest land area of the nation in Oceania, there is 15 square km (6 square mi) of land, where the highest elevation is some 3 meters (10 feet) above the sea. 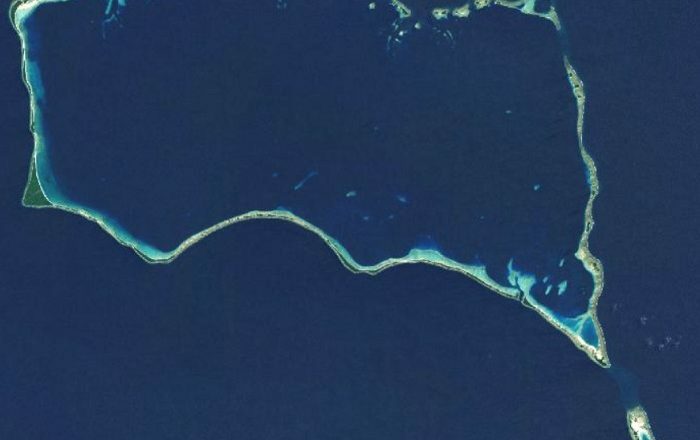 Mili Atoll has five main islands, among which Mili is the main residential hub, while the other more important settlements include Nallu, Enejet, Lukonor, Tokewa, and Wau. 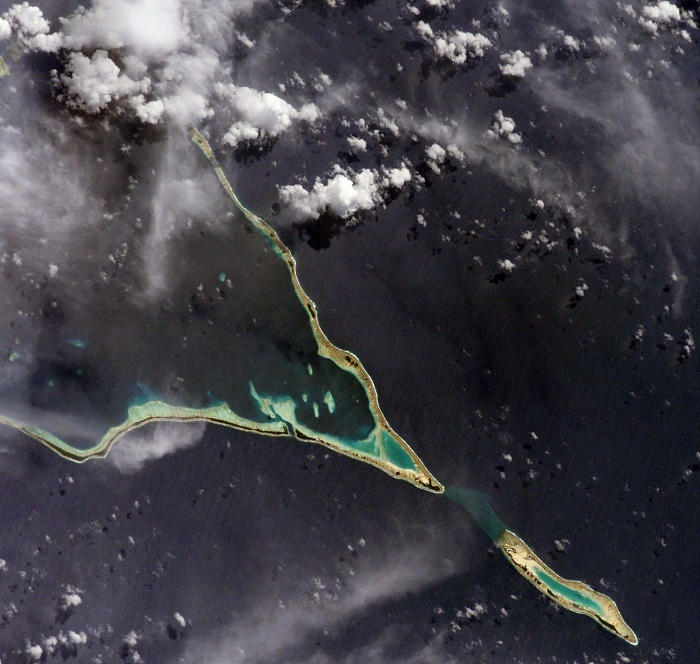 The neighboring and significantly smaller Knox Atoll is separated from Mili with the Klee Passage, which is actually one feature for which the atolls can be recognized whenever seen from space. 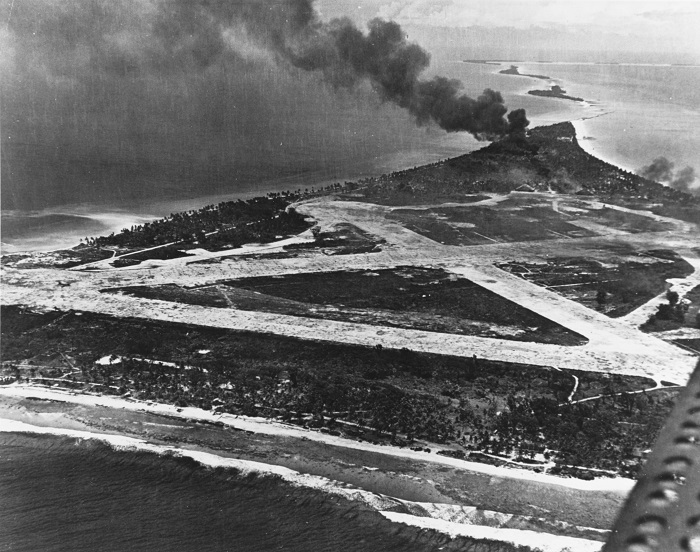 Still, throughout its history, the islets were used as an important base for operation during the Second World War, where the Japanese constructed an airfield with three runways and numerous support buildings, that included too a radar station. 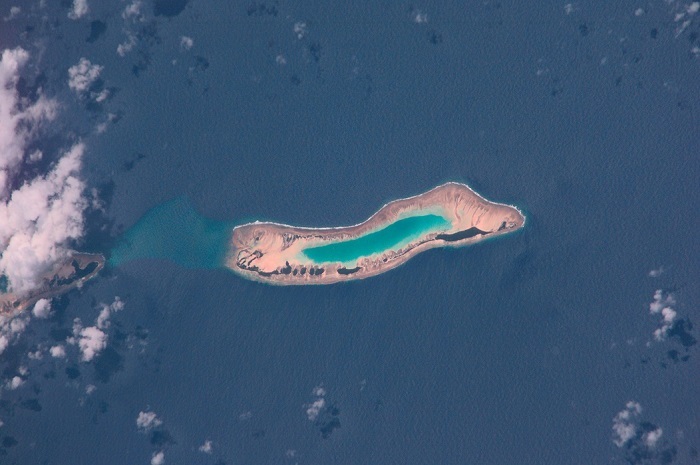 In the post war period, unfortunately, the atoll was littered with thousands of World War II “leftovers”, which nowadays are considered as relics, and according to the law, they are not supposed to be moved from the island. Still, there are even some that are saying that Mili was part of the Amelia Earhart story. 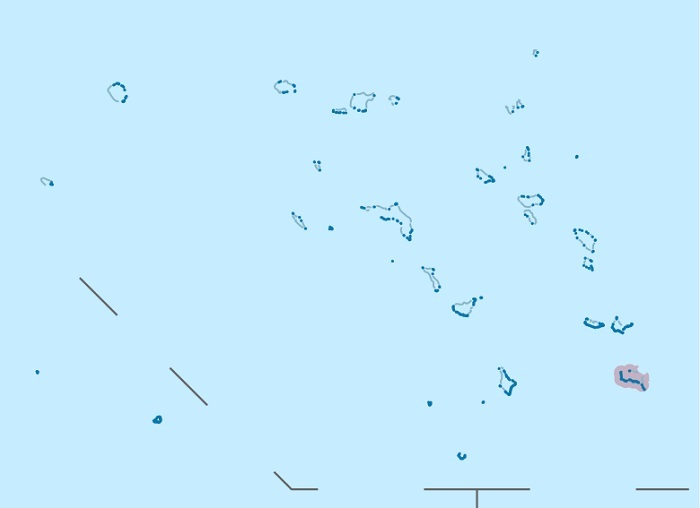 Even though the atoll was not part of the flight plan of the adventurous Amelia Earhart and Fred Noonan, it is in somewhat same direction as the Howland Island, the next arrival point of Earhart’s flight, where an airstrip had been specially constructed for their flight. 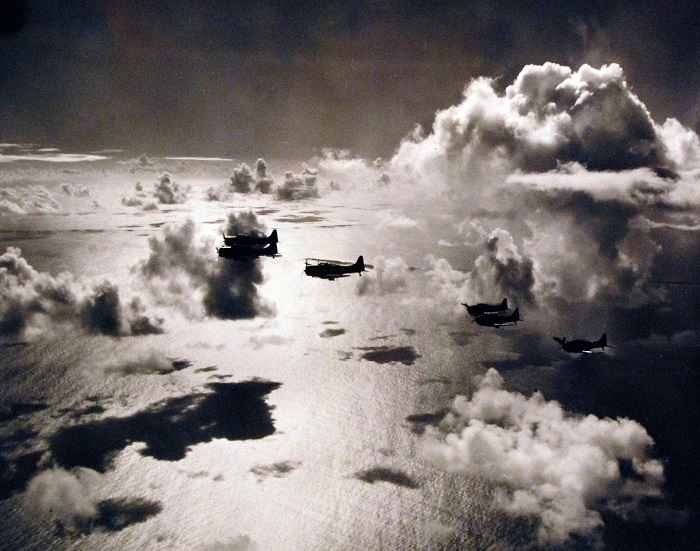 Due to some problems, there are some witnesses from Mili who claim that they saw that Amelia’s plane crashed to the northwestern part of the atoll, and later she and Fred Noonan were captured by the Japanese who were cruising in the area. Whether this is true or false, it is and shall be always open to interpretations. Nowadays, Milli has been put on the Tentative List of UNESCO in order to protect the spectacular and distinctive biota that include striking majestic gorgonian sea fans, large patches of soft corals, large populations of sharks, and whales and dolphins. Mili Atoll Nature Conservancy is hopefully going to protect the flora as well, with the end result of being the protection of the key biodiversity areas that are very important here. 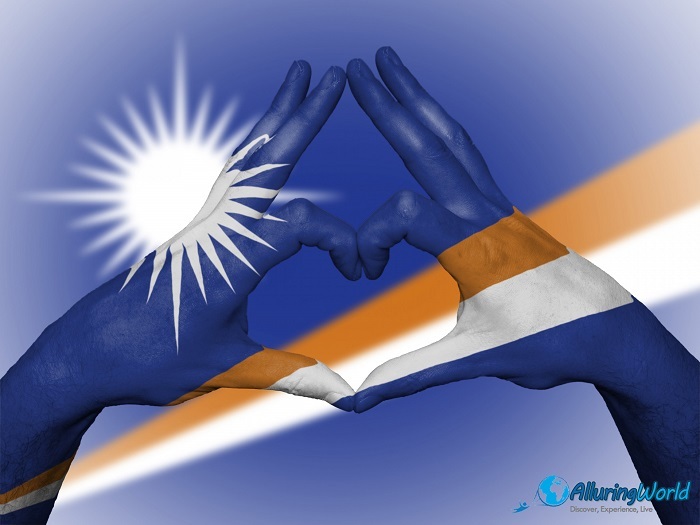 In conclusion, an atoll surrounded by mystery and magnificence, it is definitely something from the Marshall Islands that should be conserved for the future generations to be able to enjoy in the glorious paradise of the islands.